but is also an integral part of the overall flower. You have but skimmed the surface. *Written two years ago but apt. 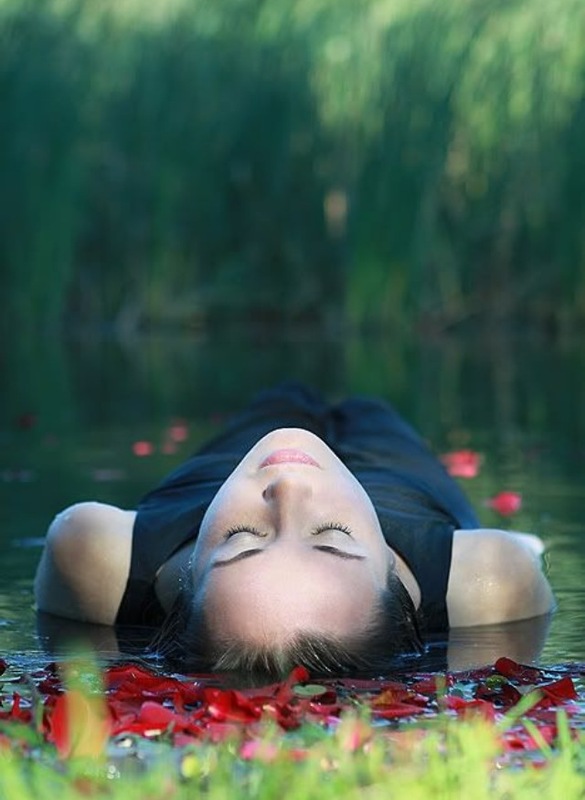 Categories: My Writing, Poetry/Prose | Tags: explore, go deeper, layers, rose in bloom, treasures | Permalink. at times layers I am not even aware of. Categories: Musings, My Writing, Poetry/Prose, Uncategorized | Tags: justwrite, layers, my soul, reveal, Steve Hanks, twitter prompt, undressed, wordy striptease | Permalink. 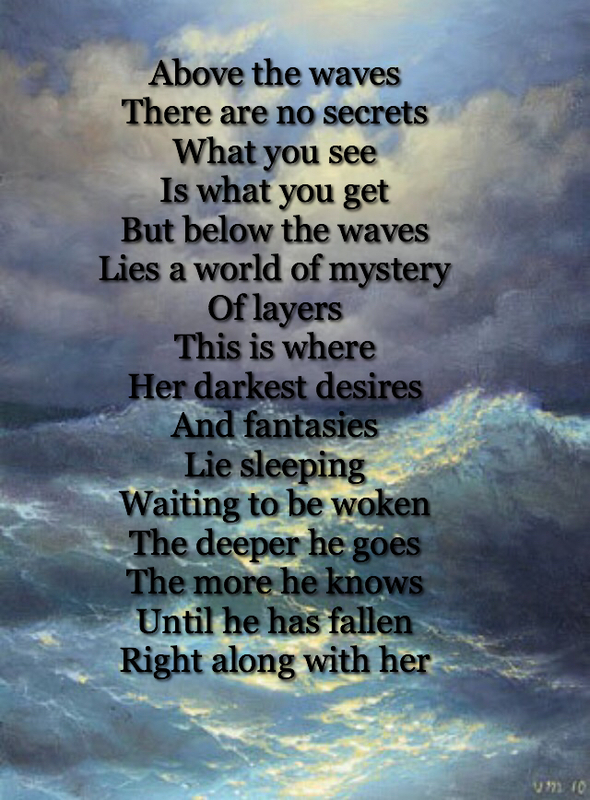 Categories: Love and Desire, Musings, My Writing, Poetry/Prose | Tags: darkest desires, layers, mystery, no secrets, waiting to be woken, what you see is what you get | Permalink. 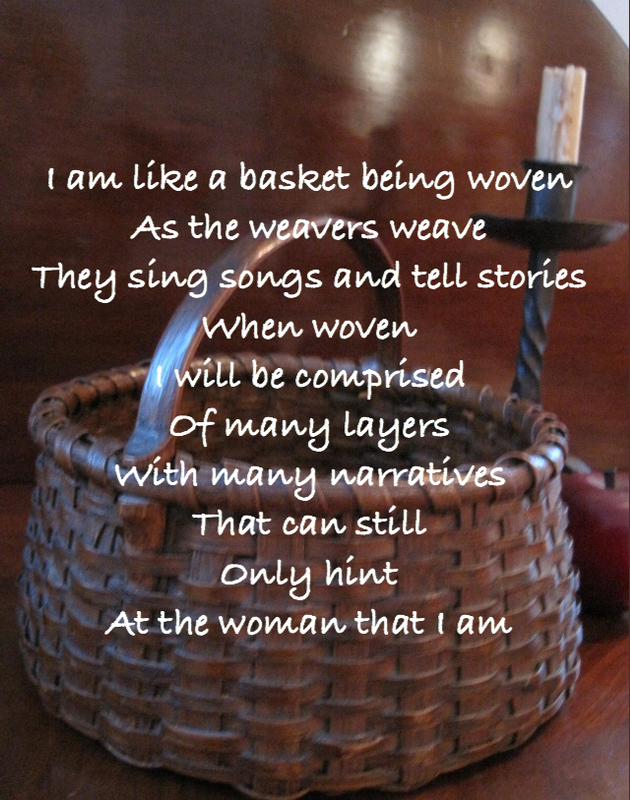 As I was sitting at a concert last evening, the choir was singing a song about ‘being woven’ and it prompted me to think about weaving and layers and the personal narratives we are all comprised of. All of us unique in our own right. Categories: Musings, My Writing | Tags: layers, narratives, poetry, woven | Permalink. Categories: Musings, My Writing | Tags: becoming, fulfillment, layers, poetry | Permalink.